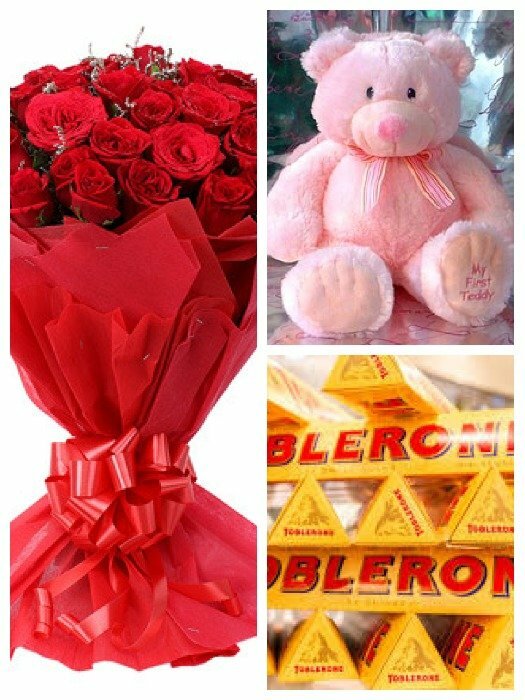 A very beautiful 30 red roses bouquet, A Big Teddy & 15 Toblerone Chocolates. 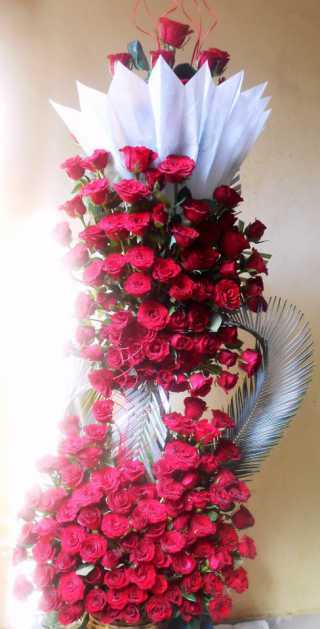 Any occasion is incomplete without roses and chocolates to celebrate the event. 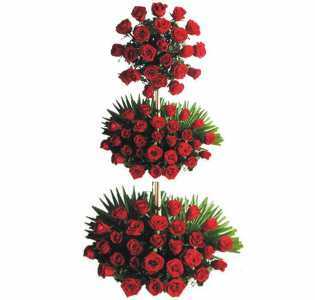 Let’s cater one’s special day with the sublime fragrance of red roses augmented by the incredible sweetness of chocolates. 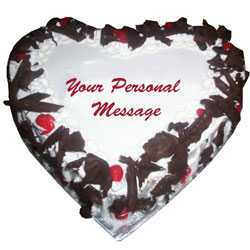 Don’t be confused about what to gift your loved one. Pick this hamper and express your heart’s desires without speaking even a single word. A big teddy is here to convey your hugs to someone to make the day more adorable. Have a Question about Personal Product?